Designed for competitive athletes, this modern decathlon tests strength, speed and endurance. If you're a former competitive athlete, you probably think about your glory days with nostalgia. There’s nothing else quite like the buildup of game day nerves, the ultimate victory on constant replay in your head, the surge of endorphins before and after an event and, after all is said and done, the celebration of victory or the heartache of loss. 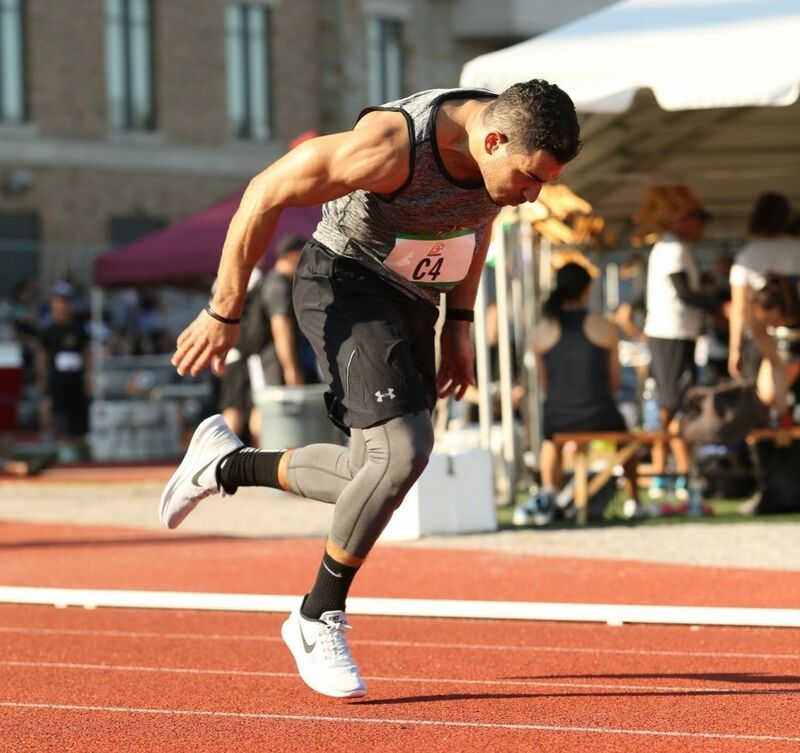 That rush is what led Former Division I colleg​e athlete ​Dave Maloney to found The D10 Decathlon in New York in 2009. After several years of wild success, this year D10 is expanding for the first time to include Houston, Chicago, San Francisco and Boston. The event has raised over $7 million to eradicate pediatric cancer. D10 events are culled from the traditional decathlon sports, the NFL scouting combine and even the playground. 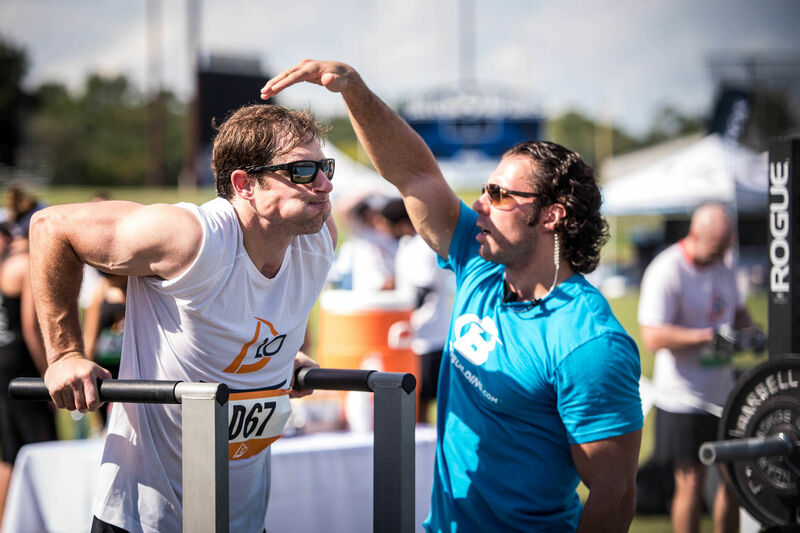 As the name implies, D10 is made up of 10 athletic events inspired by the NFL scouting combine, a traditional decathlon and even the playground. Designed to test athletes' strength, speed and endurance, they include a 400-meter run, football throw, pull-ups, 40-yard dash, dips, 500-meter row, vertical jump, 20-yard shuttle sprint, bench press and an 800-meter run. Athletes can compete as an individual or assemble teams of two to four—you can also enter as a free agent to be placed on a team, with a maximum of 100 teams and 150 individuals in each event. There are overall male and female winners as well as age-bracket winners. ​In the team D10, two-thirds of points are earned on the field, ​and the remaining third are earned through ​fundraising. 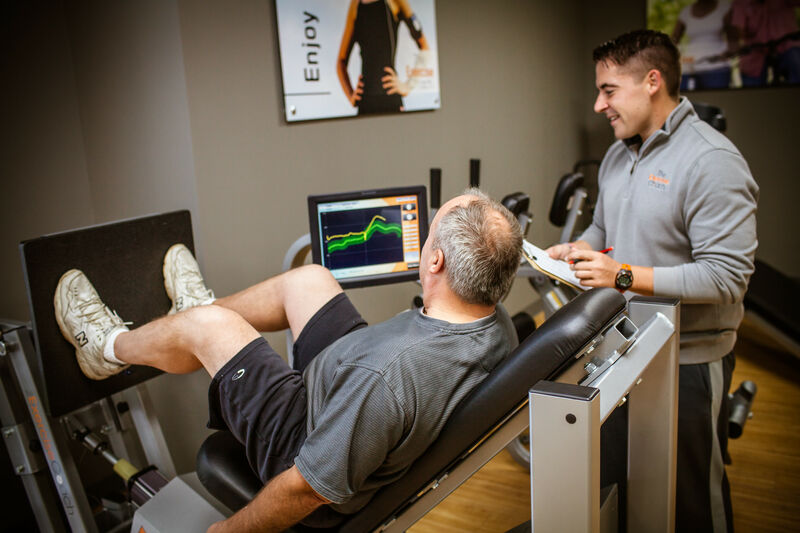 Complementary​ private training classes take place t​hree times a​ week with renowned Houston coaches, and there are online training guides to help participants prepare as well. Funds raised by D10’s Houston community will benefit pediatric cancer research at MD Anderson Cancer Center. The team competition will be held on Nov. 5 and the individual competitors will compete on Nov. 6 at Rice University. 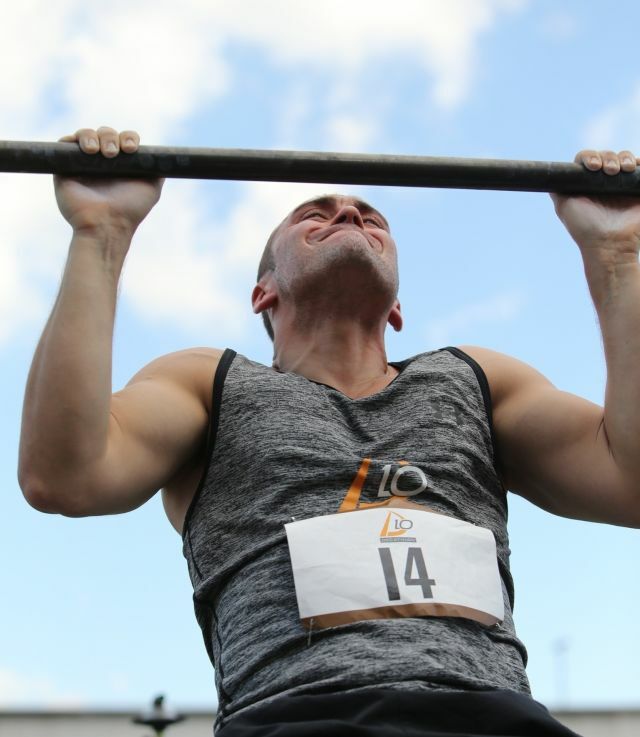 There are two months left to train for Houston’s first D10 ​Decathlon, so if it sounds like a fun way to push your fitness goals, don't wait too long. Sign up as an individual or start recruiting to bring back those glory days for a good cause. I can already feel the butterflies.